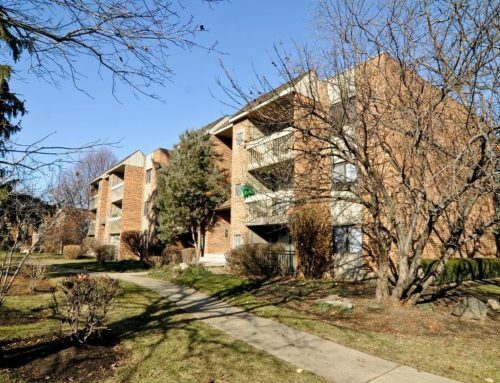 This REO 31-unit apartment building located on Chicago’s South Side was purchased by a private equity group as part of a larger note sale. Before hiring our team, the building had nine non-paying tenants living in the building. The other units were in poor condition with signs of deferred maintenance and minor vandalism. We successfully completed the eviction of the nine tenants, cleaned up the exterior of the building and sold the building, as-is, at a fair market value in excess of the original lender’s appraised value.